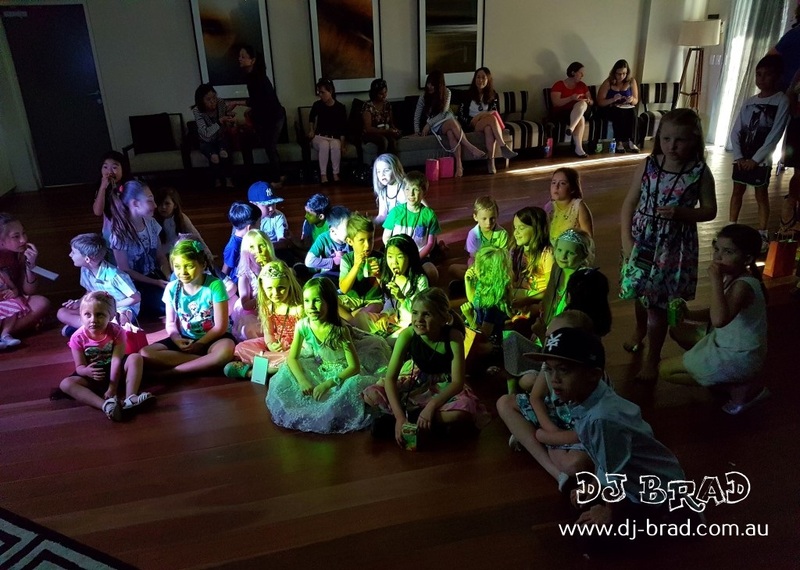 Well it was a disco with class with DJ BEX keeping the kids entertained for Abigail’s 7th Birthday Party. Abigail’s mum contacted us to help with her daughters party – with approximately 30 kids keen to have a boogie. 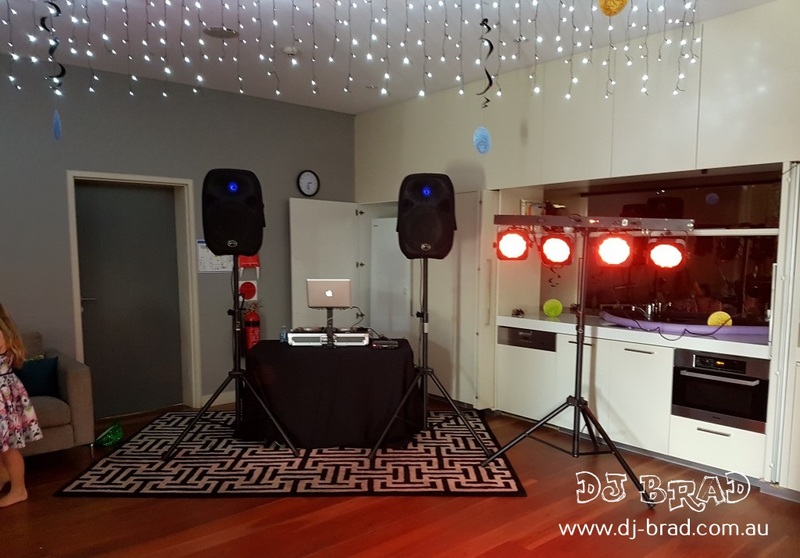 DJ BEX turned up and got ready to go – and it wasn’t long until the kids started dancing after everyone had arrived. Abby loved the party especially air guitarring to AC/DC’s Thunderstruck. She EVEN lead a Zumba lesson with Bronwyn to the Geronimo song by Sheppard. The lovely ladies took out the dance off to run the world girls. We then picked if we were chicken or ducks and did the chicken dance. The kids had heaps of fun doing the Limbo rock and some Musical Statues as well were also a big favourite hit with the kids.